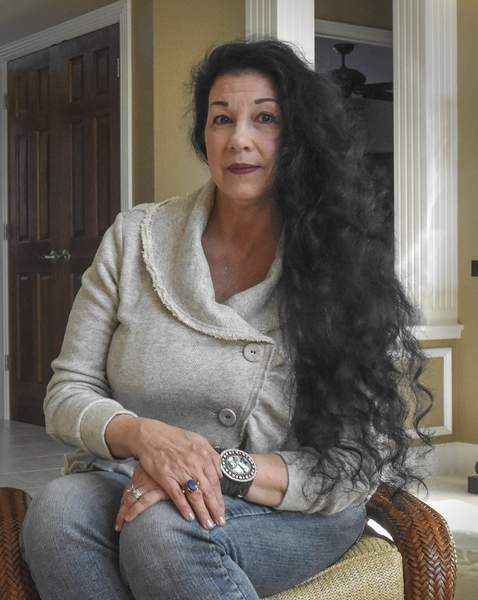 Michelle Davies | The Journal Gazette Cynthia Hite of Fort Wayne loves her long, black hair. Rachel Von | The Journal Gazette Mona Will of Fort Wayne loves all the body parts that enable her to cycle, hike and swim. 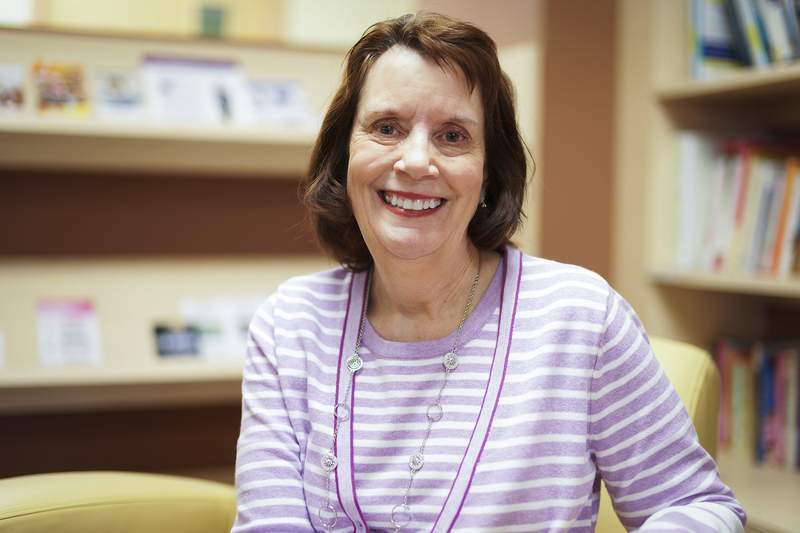 Mike Moore | The Journal Gazette Breast cancer survivor Ann Hathaway of Fort Wayne loves her surgery scars. 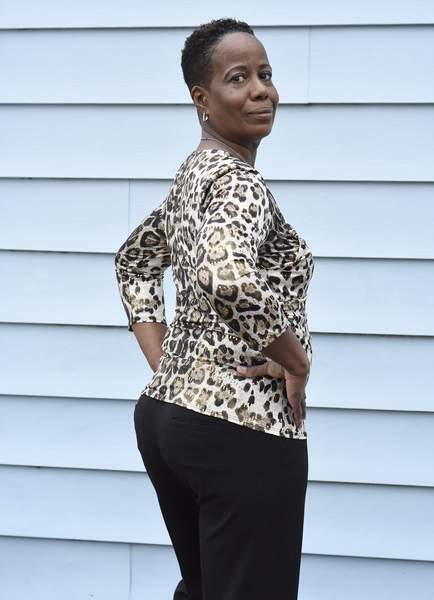 Rachel Von | The Journal Gazette Jacqueline Brown of Fort Wayne has grown to love her curves, including her booty. 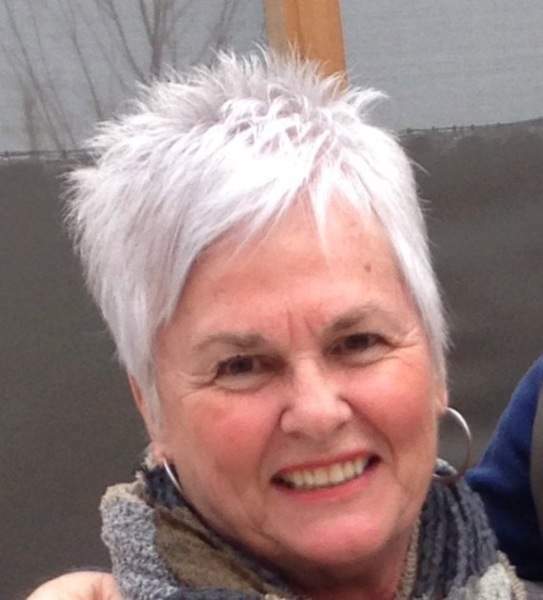 Courtesy Donna Kaiser loves her beautiful silver hair, which draws compliments daily. A Fort Wayne woman loves the scars on her chest from her breast cancer surgery. Another woman loves her curvy body – although she hated it when she was younger and always wanted to hide it. When most women tend to complain about what they hate about their bodies, these women shared what they love most and why that body part is so fabulous. This year has been dubbed the “Year of the Woman” and the conversation about women is changing. Women are stepping forward and stepping out to break longtime social cues and issues in society. The female body is on the list. Many area women share how they feel good about themselves and who they are – having the courage to see themselves as beautiful. “Many of my body part treasures are not visible from the outside, but their function and purpose are. “I am a cyclist and have been since I was a young girl. There were years when my bike was stored in a garage either at my birth home or at my own apartment as I got older, but about seven to eight years ago I got back on the bike and have been consistently riding ever since. “I am 71, turning 72 in August, and I am incredibly lucky in my hair. Years ago, when I was in my 30s, I was getting a haircut at a place where trainees were doing the work, and the supervisor (a handsome man with a distinct foreign accent) came around, watched for a moment, ran his fingers through my hair, and said 'You have perfect hair.' All these years later, I still remember that. But I did not believe it until many years later.